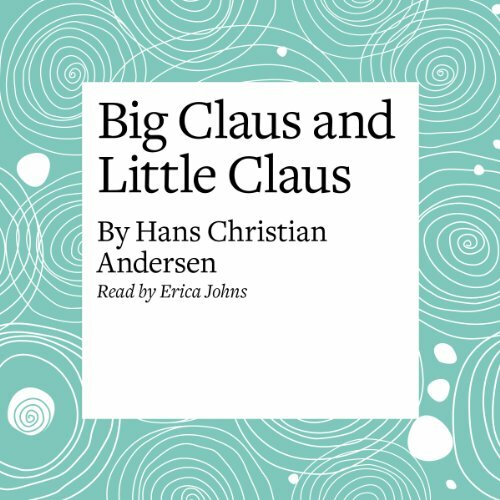 The Fairy Tales of Hans Christian Andersen having delighted readers young and old for decades. Collected here are some of his most love tales. 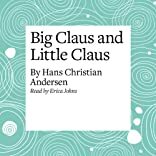 This collection includes the following tales: The Emperor's New Clothes, The Swineherd, The Real Princess, The Shoes of Fortune, The Fir Tree, The Snow Queen, The Leap-Frog, The Elderbush, The Bell, The Old House, The Happy Family, The Story of a Mother, The False Collar, The Shadow, The Little Match Girl, The Dream of Little Tuk, The Naughty Boy, and The Red Shoes.